Tech articles: How to Change the Default Browser from Bing to Google? How to Change the Default Browser from Bing to Google? Internet Explorer users find Bing as their default search engine. In Windows 10, a new browser called Edge has been introduced. 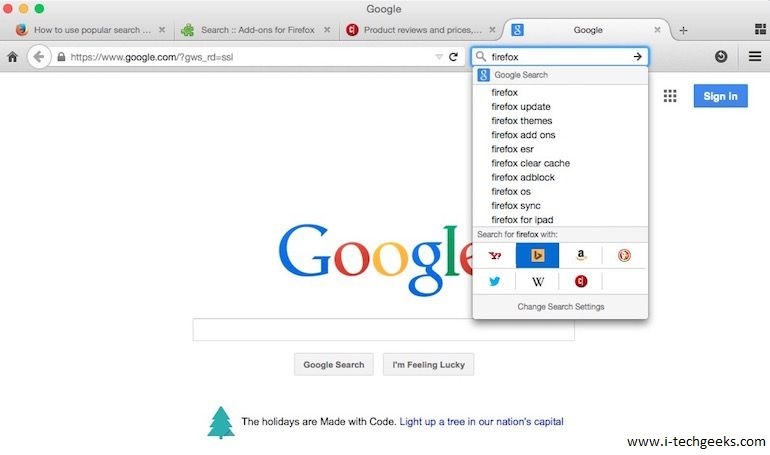 This browser has Bing as its default search engine. Now, we all know most of the users out there prefer to use Google as their search engine. Bing as the default tends to trouble many users as they are more used to Google. It is very simple to change the default browser from Bing to Google. 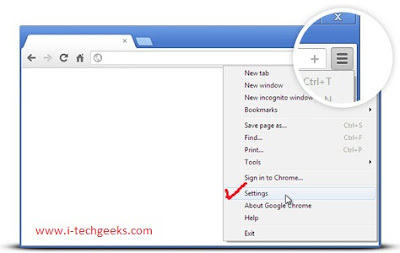 Let us have a look at some of the steps that will help you switch back to Google from Bing. 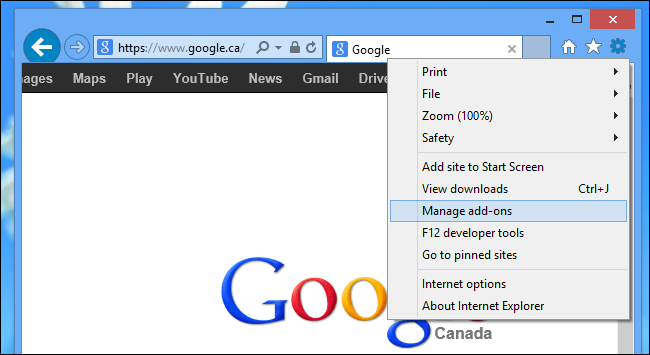 Open Internet explorer and look for the Tools icon. Click on it and from the drop down menu select ‘Manage Add-ons’. 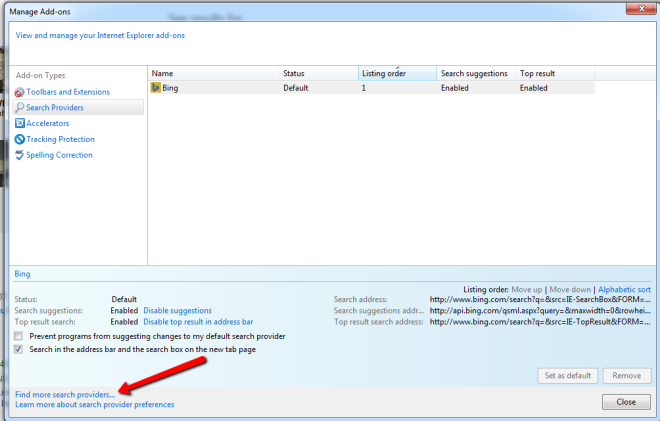 Here, look for ‘Search Providers’ and look for search engine providers listed in IE. If you do not find ‘Google’ then click on ‘Find more search providers’ at the bottom and add ‘Google Search’. You now need to select ‘Google’ from list of search providers. Tap on ‘Set as Default’ and then ‘Close’. 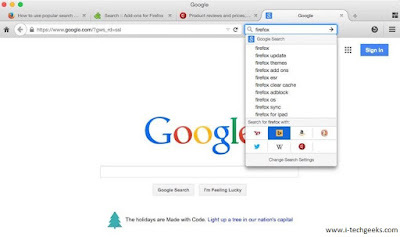 Open Mozzilla Firefox and click on the down arrow at the start of the Search Bar. If you can see Google on the list, right click on it and select “Set as a default search engine” to set google as default search engine. 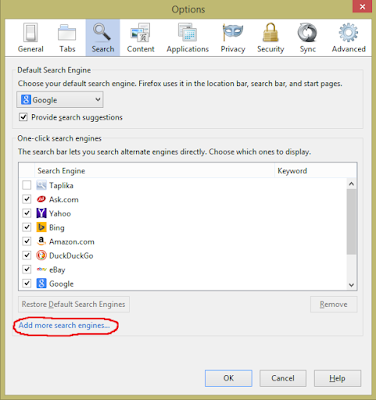 If you do not find Google, then click on ‘Change search settings or manage search engines’. At the bottom of the page click on “Find more search engines” -> click on Google and add Google into the list of available search engines. From now, you will be able to see Google in the drop down menu and select it to set Google as your default search engine. Open Chrome and click on the three horizontal bars on the top corner and open Chrome menu. Select Settings and open the drop-down menu under Search. Here, you will find ‘Bing’ as your current default search engine. Change it to Google by clicking on Manage Search Engines. You will find a list of search engines and you need to select Google. Click on Make Default and it will be changed from Bing to Google. 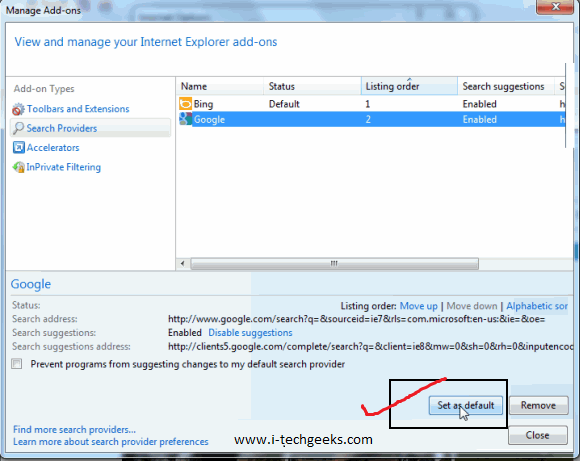 This is all you need to do to change default browser from Bing to Google. It is pretty simple, once you try doing it yourself.